Dr. Derek E. Lee, Associate Research Professor at Penn State University's Department of Biology and Principal Scientist of the Wild Nature Institute said, "These are big animals, and they cover big distances, so naturally we are using big data to learn where they are doing well, where they are not, and why, so we can protect and connect the areas important to giraffe conservation." Giraffe populations have declined precipitously across Africa due to habitat loss and illegal killing for meat. "We needed new tools to figure out how we can save giraffes, and there was a harmonic conjunction of technology that made our work possible," said Lee. 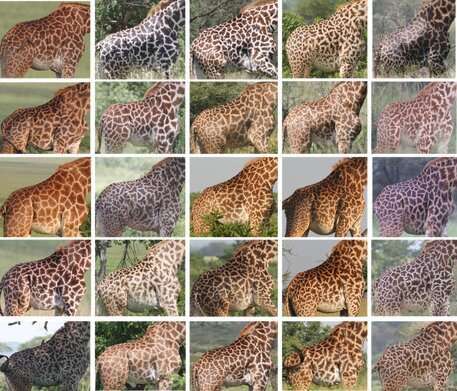 Lee's team uses digital photographs of each animal's unique and unchanging spot patterns to identify them throughout their lives. However, the analysis process is very manually intensive and time-consuming. 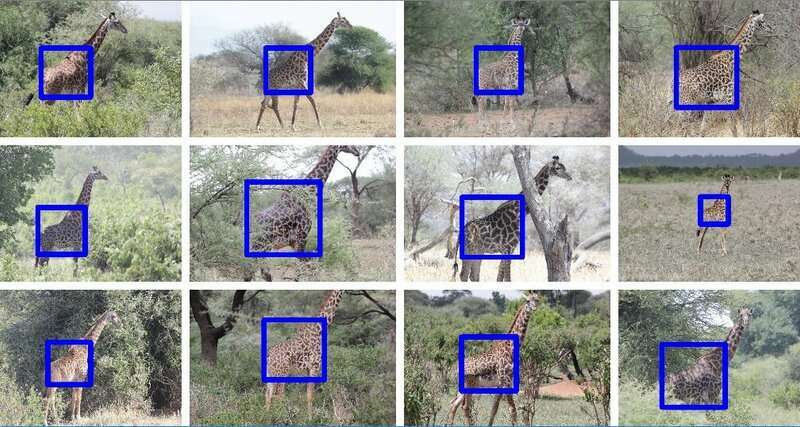 Many thousands of photos have to be processed per year, and for every photo the giraffe body in the image has to be manually cropped to provide just a giraffe torso to the pattern recognition software. To improve this process, Microsoft scientists have provided a new image processing service using machine learning technology deployed on the Microsoft Azure cloud. The new system dramatically speeds up the important research being performed by the giraffe scientists. "It is wonderful how the Azure team automated this tedious aspect of our work," said Lee. "It used to take us a week to manually process our new images after a survey, now it is done automatically in minutes!"